While our new cabins and amenities are still under construction, you can still reserve our classic rustic cabins. Book now and come see what Southwestern Montana has to offer. The perfect blend of western culture and modern vision.  Open year-round, the cabins at Terra Nova are a cut above other local hospitality options. A contemporary design in a beautiful and rugged landscape, each cabin provides a sense of comfort and style unique to the greater Yellowstone ecosystem. Stay and enjoy the peaceful, uncrowded Hebgen Lake, or use the cabins as a basecamp for full days of exploring beyond the lake. The private cabins are each equipped with comfortable queen beds, and private bathroom with a shower. Large windows provide ample natural light and the contemporary rustic aesthetic will make every traveler feel welcome. 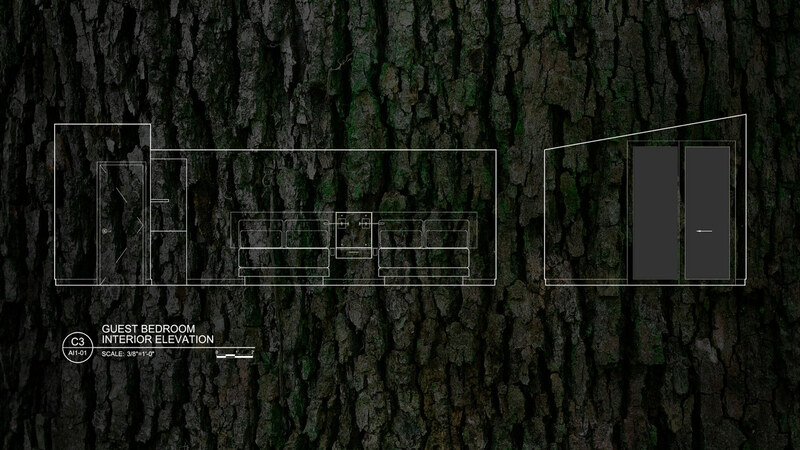 The duplexed cabins are cozy, but allow for larger groups to have access to both sides through a shared door. 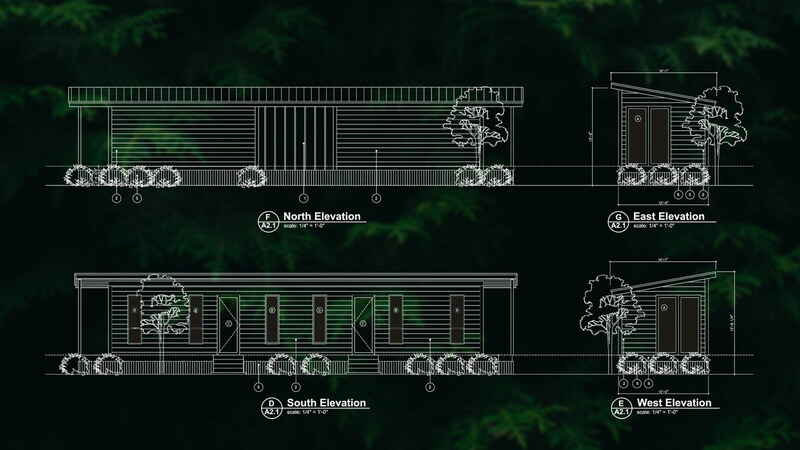 Each cabin also has a small private deck with a sliding glass door that frames the natural elements and gives a sense of bringing the outdoors inside. The interiors have been designed with a modern touch and inspire a connection to the natural beauty of the area. "A unique place to stay in a unique landscape. We'll be back for sure."